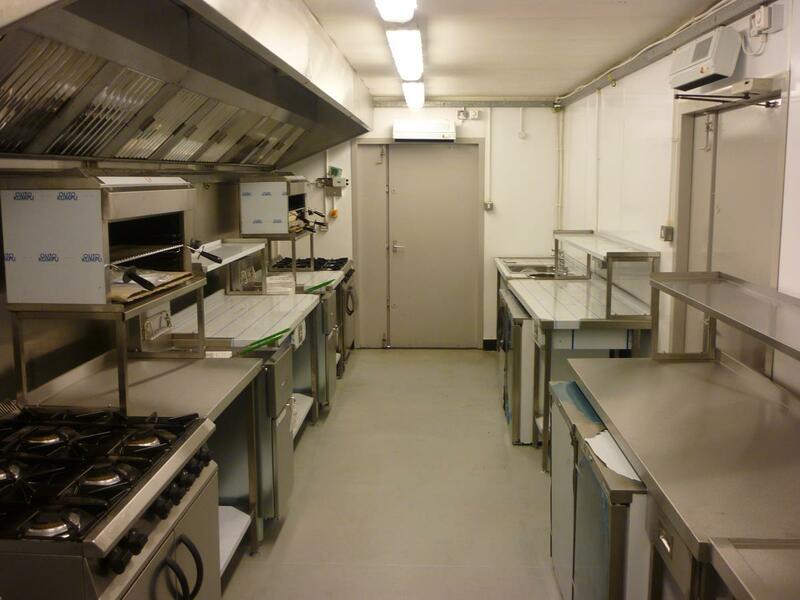 If you have a planned kitchen refurbishment project at your rest, care or nursing home, but don't want to get in costly outside catering or to have residents move out temporarily, On-Site Kitchen Rentals Ltd can help. We can provide temporary kitchens for your nursing home to allow you to continue producing meals as usual whilst work is underway. Alternatively, if your disruption wasn't planned and your kitchens have suffered a fire or flood, we can quickly supply a replacement emergency kitchen for hire. Whatever the size of your rest home facility or variety of your in-house menu, we offer many different sized portable kitchen units and a vast range of catering equipment to fit them out with, allowing you to continue to meet your resident's expectations. 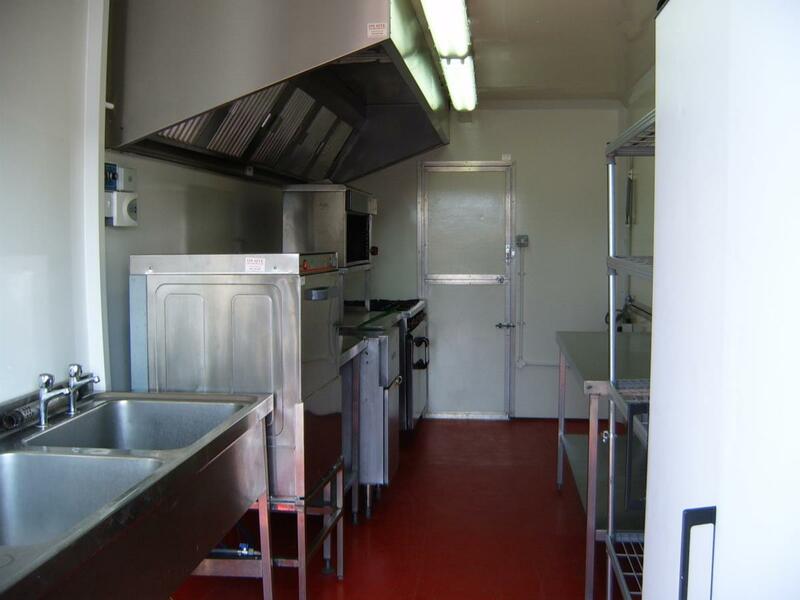 From trailer kitchens capable of up to 100 covers, to modular, open plan, high production kitchen units feeding thousands, On-Site Kitchen Rentals Ltd take care of every eventuality of your kitchen rental. Daily rates for ongoing hire are also provided up-front. 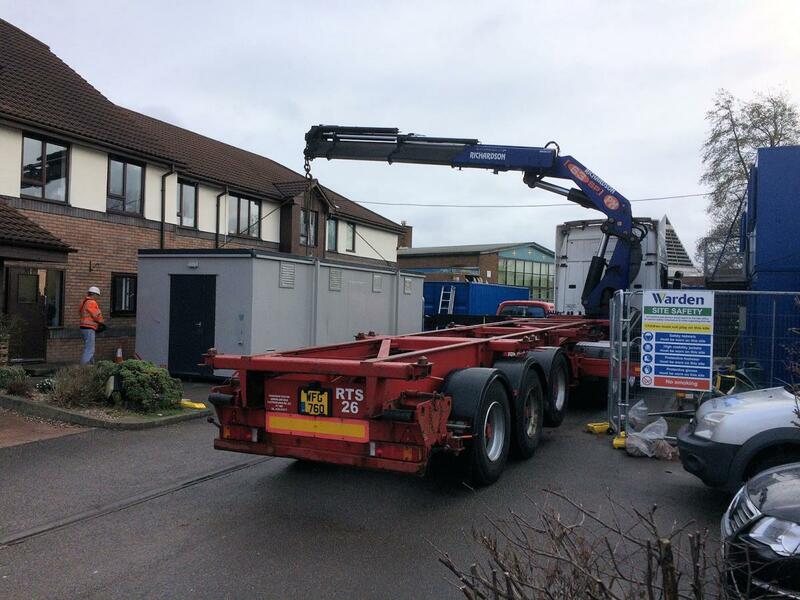 Over the years, we have supplied temporary kitchens to a multitude of individual homes and care centre groups. With such experience, you can be assured of a professional service from a skilled team who understand the care and rest home industry. Why not contact us for a no obligation quotation?